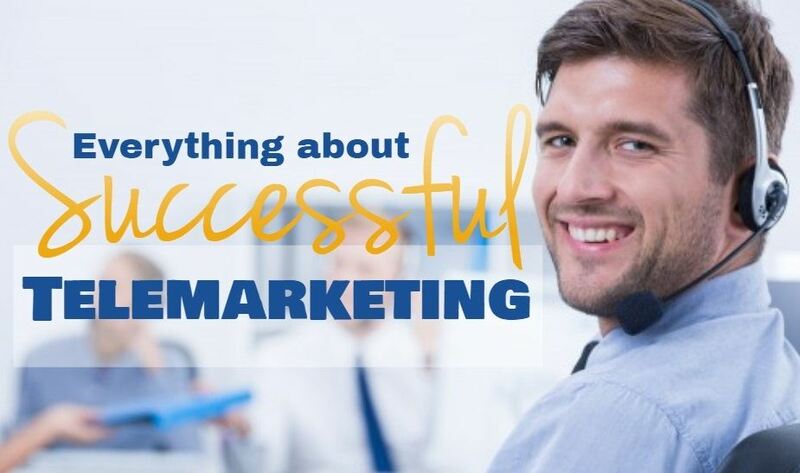 Today, promotion of product/service is done so aggressively that it can be seen in email, text, IM (instant messaging) and every dais that is available for the marketers. Platforms such as internet, radio, and TV are also utilized in abundance by the companies across the world to advertise their offerings. 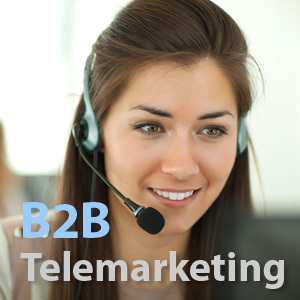 In the midst of all this, the significance of outbound telemarketing is somewhere forgotten. 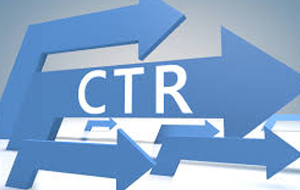 The value that comes with the outbound efforts is not really realized by quite a few business owners. But, the reality is, the pain and cost associated with quality lead generation are arduous to handle internally. When you are not able to manage an in-house outbound facility with efficiency, the comprehensive sale process of your business is influenced strikingly. The overburden of tasks on your in-house staff may lead to a downfall in productivity of your business. 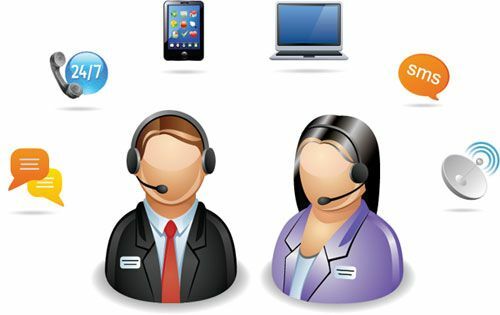 So, outsourcing the outbound services from a proficient vendor can boost your business value. If you are told to dig through a vast plethora of leads to find the right prospect for your business, you will become distracted (from the core tasks of your business) and frustrated, which, in turn, will lead you to a dead end. 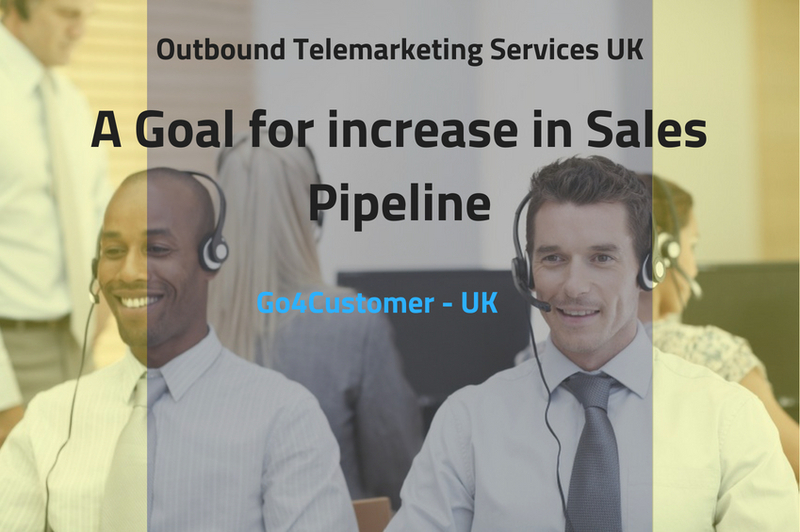 Availing this service from outbound call centres will get you qualified and closable leads much swiftly and cheaply. Along with this, your sales professionals will stick to what they do finest; closing the deals. In addition to this, when you pick out the best leads for your business, the clutter in your database is eventually weeded out. Picking up the phone and starting a conversation with customer randomly often leads you to nowhere. A wise business owner always prepares his/her agents prior to the call. How do you do that? Well, you hire the market research experts who will offer you the valuable insights about your customers. This information will help your agents in knowing what sort of conversation should be appropriate with the specific prospect or customer. Also, you can re-adjust your offerings as per the preference of the customers. Another big merit of outbound services is that not only the agents qualify your potential patrons but also fix up the appointment for your business. This unloads a lot of burden from your sales team, as it can now focus on placing your product/service in front of the warm and closable leads. 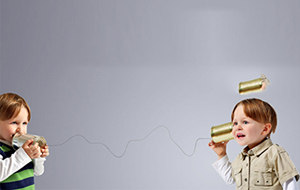 The most critical communication between an outbound agent and a potential customer is the collection of feedback and prospect’s information. The better you see the market, the more effective is the engagement of future prospects. Quite a few agents end up conversing with the so-called-leads who do not even qualify as prospects for your offerings. 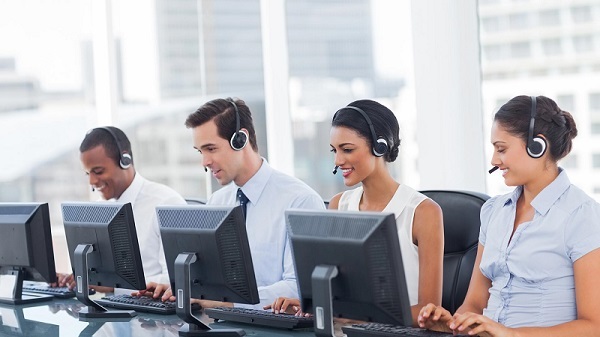 Apart from clearing the clutter in the database, outbound agents also help you in finding the market trends that guide you in making decisions that revolve around your sales & marketing department. Whatever the people say, there is no single way of success in sales. For a different customer, a completely separate approach is needed. 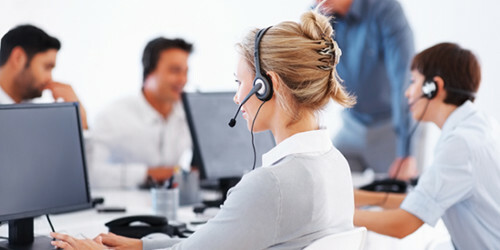 Competent outbound agents understand this concept and thus engage themselves in offering customized solutions to the customers. Customers do not appreciate a robotic-script approach from the agents. 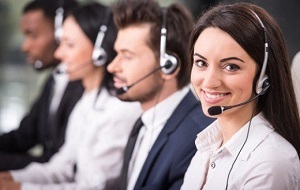 Efficient telemarketing agents ensure to render a human touch to the communication, which establishes a strong connection with the prospects. These experts include creativity in the customer interaction in order to find the best ways to make a strong customer relationship. 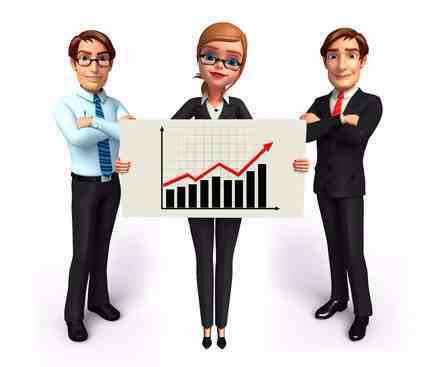 All said, outbound service actually influences your business goal and boosts your company’s position in the market. You just require identifying the correct partner who is resilient and dedicated to first-rate performance standards. For further query, reach us in the comment section. Thanks and all the best!